Unless you live on the 30th floor of a building, it's probably pretty rare that you get the chance to appreciate the city's beauty from up above. From downtown spots like Hotel Chantelle to classics like the Loeb Boathouse, we've rounded up the most stunning spots to dine and take in great views around the city. 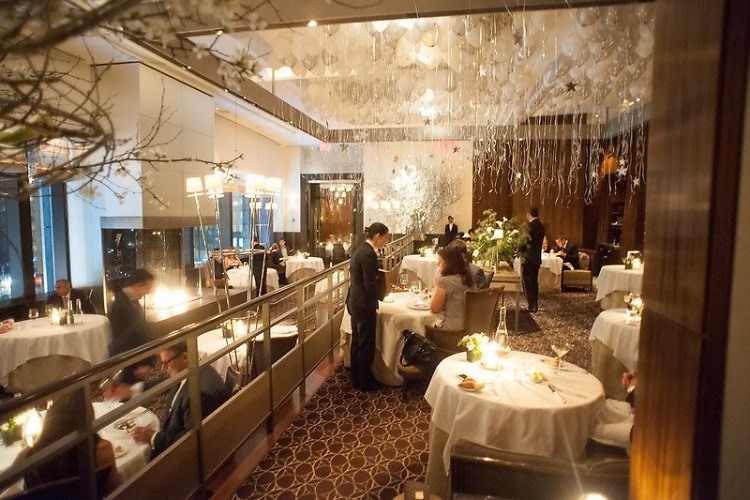 Click through and prepare to ooh and ahh while eating at these 10 NYC restaurants.